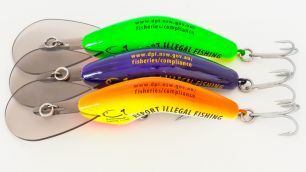 NSW Department of Primary Industries (DPI) is encouraging all NSW fishers and interstate visitors to fish responsibly over the Easter long weekend. 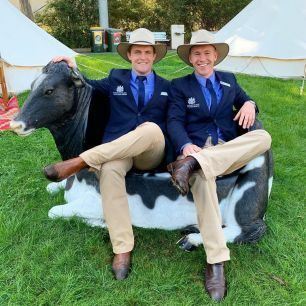 NSW Department of Primary Industries (DPI) Deputy Director General Agriculture, Kate Lorimer-Ward, has congratulated James Cleaver who was this week awarded the Royal Agricultural Society (RAS) Rural Achiever award at the Sydney Royal Easter Show. 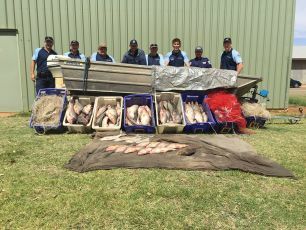 As NSW commercial fishers, fish and oyster farmers and fishmongers gear up for one of the busiest weekends of the year, NSW DPI Acting Deputy Director General - Fisheries, David McPherson has encouraged NSW consumers to put local seafood on their menus this Easter. 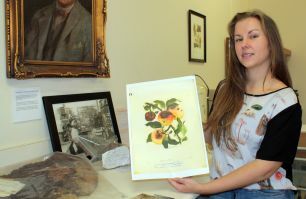 A unique display of technical rigour and creative talent, which goes on show at the Orange Regional Museum (ORM) from this Wednesday April 17 until June 30, will reveal a treasure trove of scientific illustrations. Select from the subscription options below to receive notification of new media releases in your RSS feed reader.